Marines love Gen. James Mattis so much that there’s even a special Christmas tale about the “warrior monk” that makes the rounds on the Internet each holiday season. As the story goes, Mattis stepped in for a young Marine who had guard duty at Marine Corps Combat Development Command in Quantico, Va., on Christmas Eve back in 1998. Mattis — then a one-star — is rumored to have told the Marine on duty to go home and spend the holiday with his family. Mattis took over and spent the night pulling guard duty. Now, we know Marines love Mattis. We’ve seen a former grunt launch a presidential campaign in his name. Another former Marine even got fired for a tattoo he had honoring one of Mattis’ famous colorful quotes. Army Vice Chief of Staff Gen. Lloyd Austin is slated to take over as head of U.S. Central Command on March 22. But before Mattis goes, we want you to tell us your stories. Did you have the chance to serve directly with him? What was it like? And help us find the Marine who is fabled to have gotten to spend Christmas Eve with his family because Mattis stepped in. I want to personally say that it was an honor serving under General Mattis between 2003 – 2008. He is the primary example of what any leader should look like, and I believe our new generation of Marines should trailblaze his leadership. 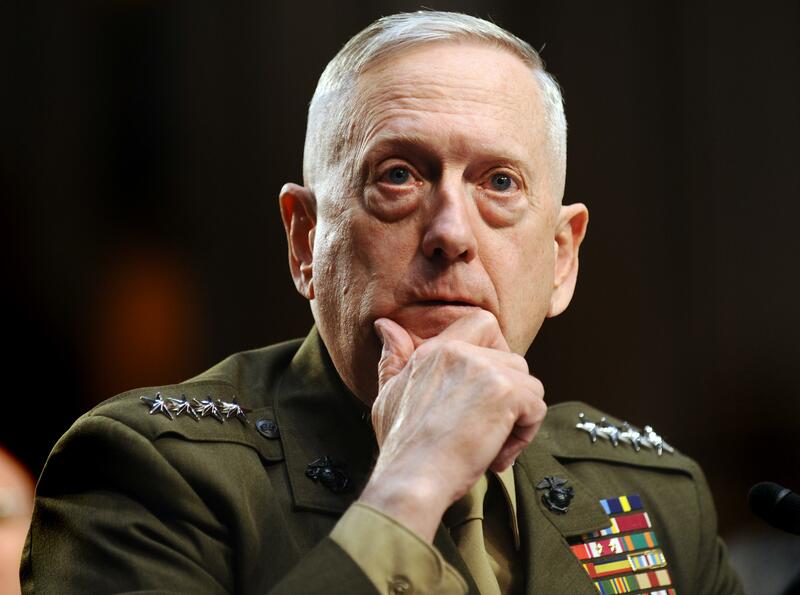 General Mattis is a leader, plain and simple. More should follow.